AghaRTA Jazz Club is located in Prague. 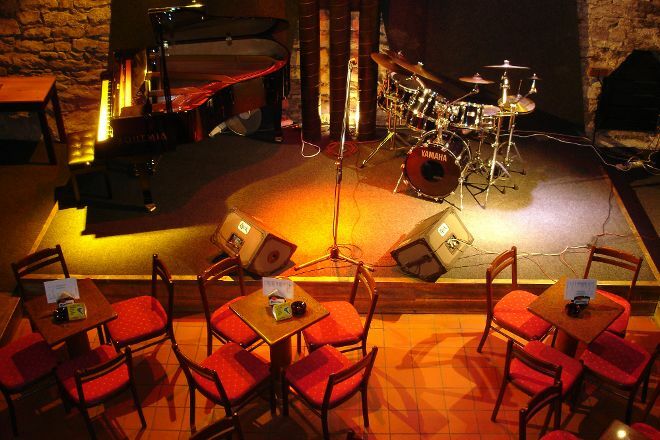 Plan to visit AghaRTA Jazz Club and other customer-reviewed, writer-recommended Prague attractions using our Prague road trip planning app . Ticket was easily advance to book on the net. 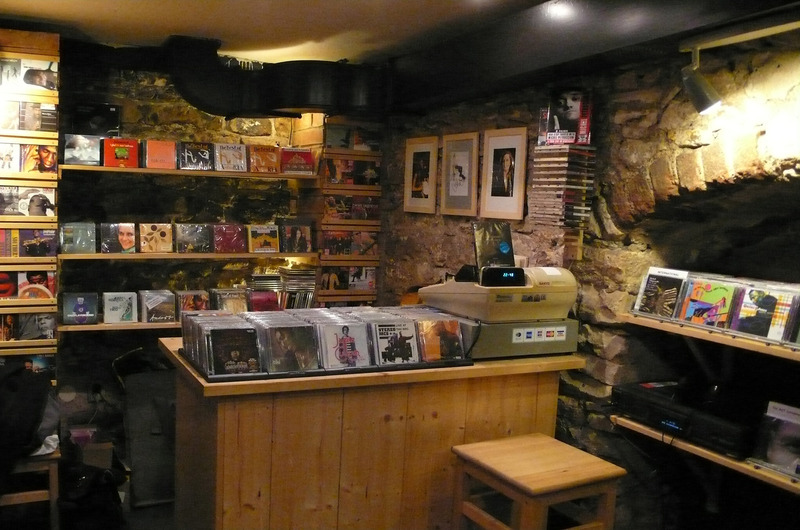 Then we had a nice evening with cool music and good service - we would have gone to another, but the time was too short. Almost whenever I do tourism in a city I try to visit any of its jazz clubs. I knew that in Prague, the level would be high and ultimately we decided on AghaRTA, and certainly not disappointed. Great atmosphere: intimate, with an underground room of the perfect size for this type of music (for 100 people) with a vault that gives superb acoustics. We were listening to an absolutely amazing level Czech Quartet (nothing to envy from any classic Club of NYC). The waiters and the rest of the staff, friendly. Do my abstract?... When you return to Prague we will repeat without a doubt. Turned up with an hour to go and got a great price for the last session. Really good atmosphere and sound quantity, highly recommend. Think of a typical 20s movie. You go down stairs, open a heavy metal door and you enter a basement. This place has it all. You pay 250 Ckz (10 euro) to enter this beautiful place. The drinks and the food is very cheap! We didn't have a reservation, but we arrived at 19.00 what made it easy to get a table. If you don't want t get there this early, I highly recommend making a reservation!! Also keep in mind that the area around it is car-free. In my opinion, it is the best jazzbar in town! Amazing atmosphere, amazing performers, good service. I got to hang with the band in between sets! Every day, we help thousands of travelers plan great vacations. Here are some tips on how to use your Listing Page to attract more travelers to your business - AghaRTA Jazz Club. Promote your permanent link - https://www.inspirock.com/czech-republic/prague/agharta-jazz-club-a120499253 - on your website, your blog, and social media. When a traveler builds a plan from this page, the itinerary automatically includes AghaRTA Jazz Club. This is a great way for travelers looking for a great vacation in your city or country to also experience AghaRTA Jazz Club. Promoting your link also lets your audience know that you are featured on a rapidly growing travel site. In addition, the more this page is used, the more we will promote AghaRTA Jazz Club to other Inspirock users. For best results, use the customized Trip Planning Widget for AghaRTA Jazz Club on your website. It has all the advantages mentioned above, plus users to your site can conveniently access it directly on your site. Visitors to your site will appreciate you offering them help with planning their vacation. Setting this up takes just a few minutes - Click here for instructions.